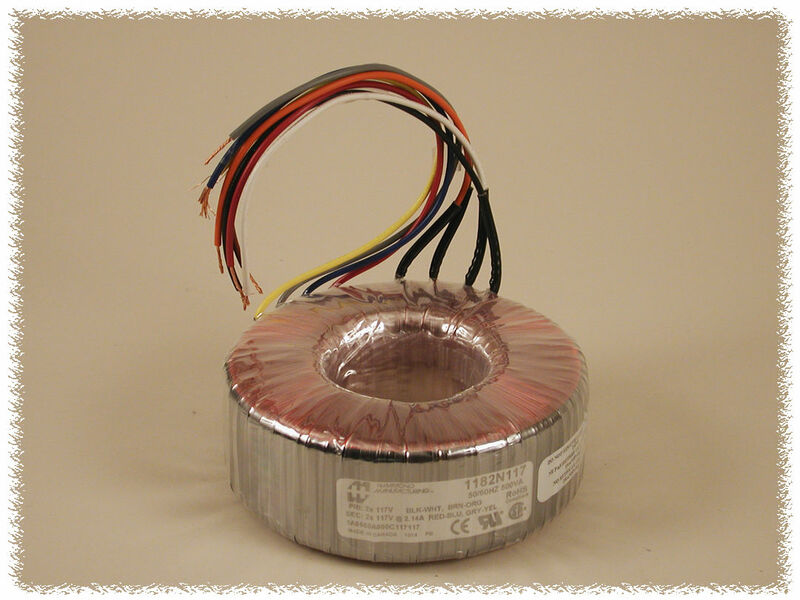 New Toroidal Transformers - Hammond Mfg. Our new "1182" line of toroidal power transformers are smaller, lighter, more efficient, and less expensive than older designs. With all of our agency approvals, customers can feel comfortable using them anywhere in the world, plus color-coded leads make it easy for existing users to make the switch from our 182 series.